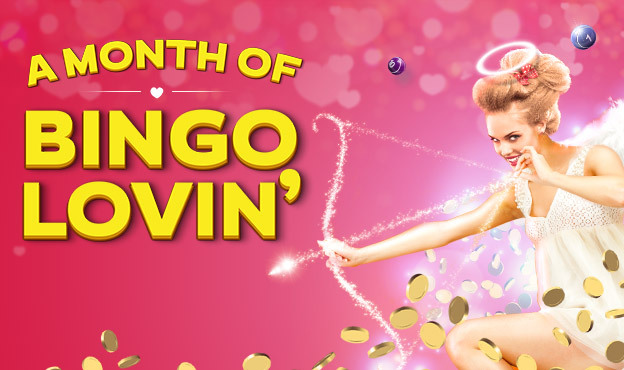 The daily bingo offers can be found in the day's pop up's, My Offers area, Facebook, Live chat and via the chat hosts in the bingo rooms. Players who win coins, bonus cash, and jackpot cards will be credited within 48 hours. Tangible prizes may take up to 14 working days. To update your contact details click here. Players must make sure their address is up-to-date. Gossip Bingo’s Full bonus policy applies. Gossip Bingo’s full terms & conditions apply. Last updated 01.02.17.